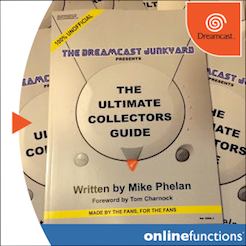 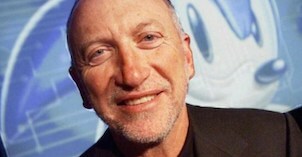 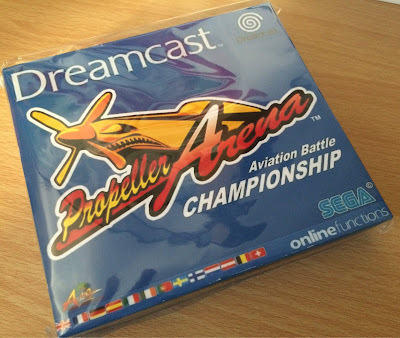 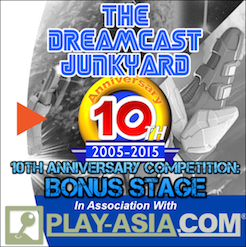 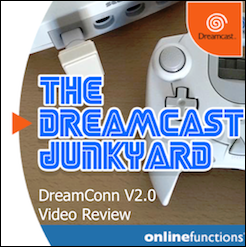 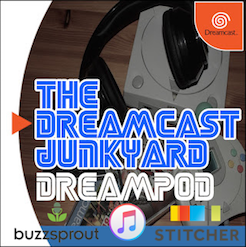 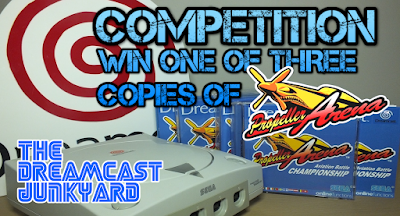 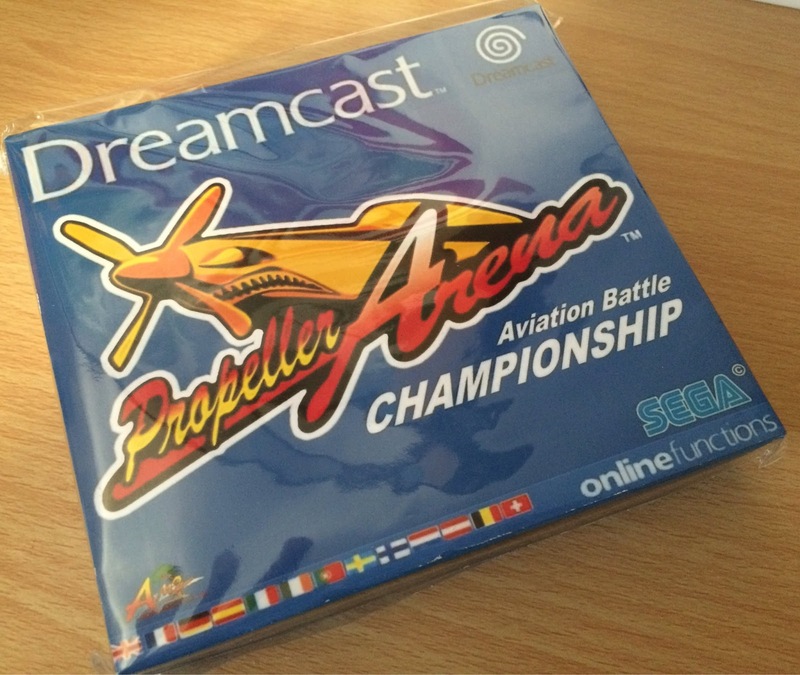 The Dreamcast Junkyard: Competition: Win Propeller Arena For Dreamcast! 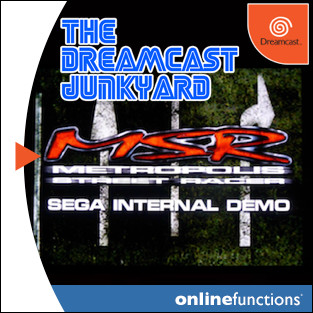 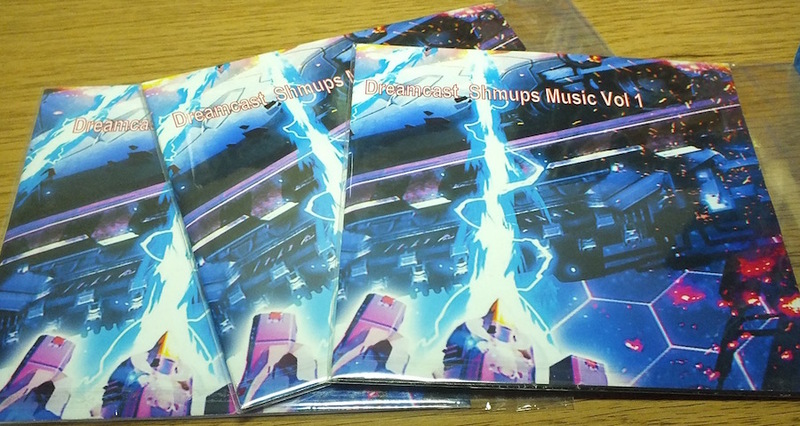 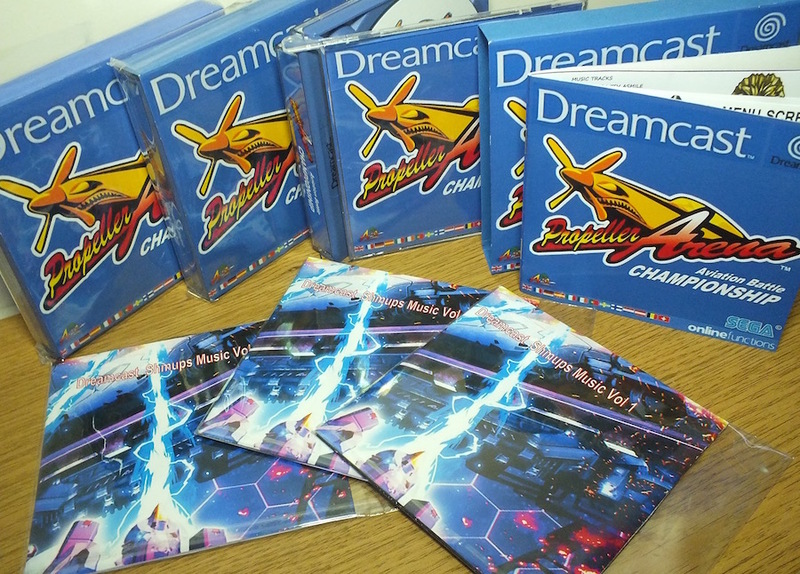 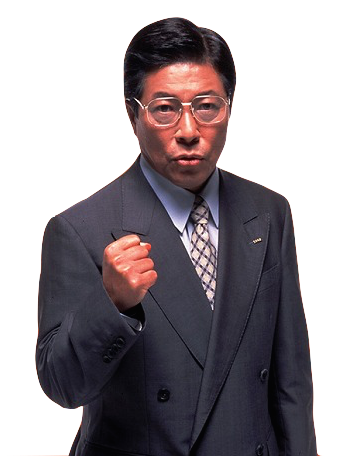 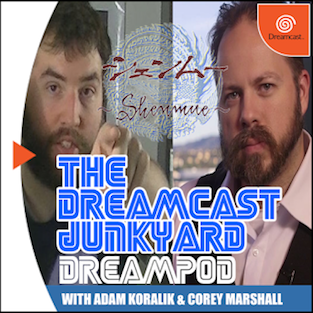 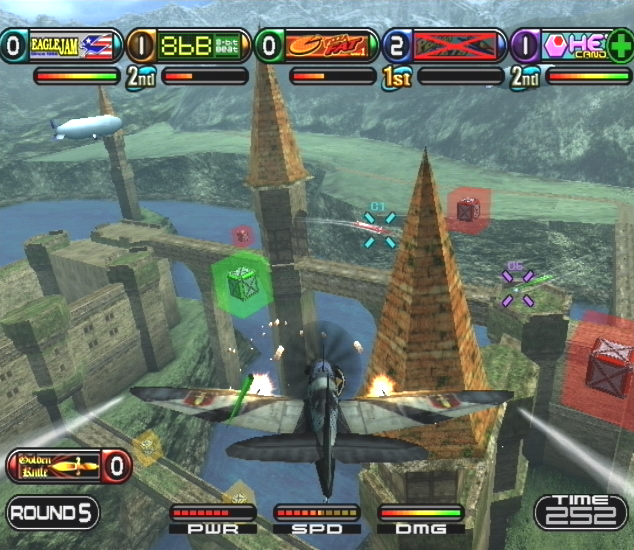 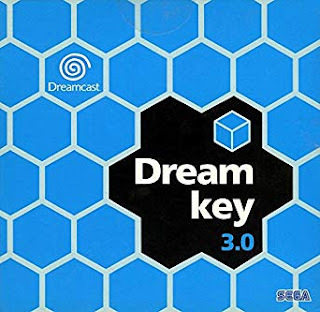 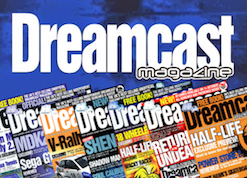 Not only this, but we also have three copies of a bespoke 'Dreamcast Shmups Music Volume 1' music CD to go along with Propeller Arena. 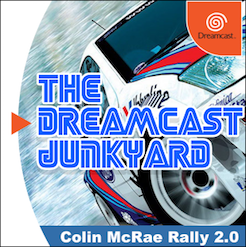 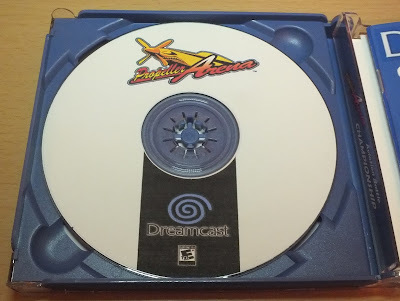 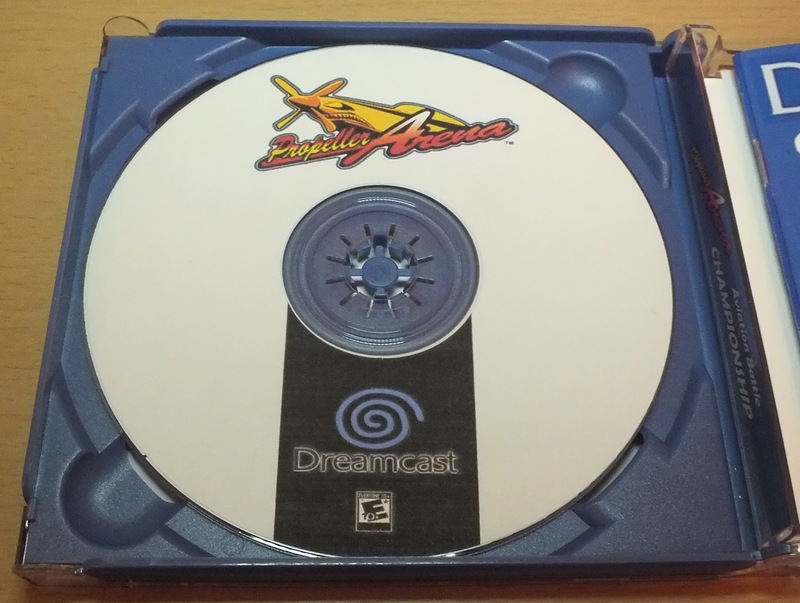 This CD is full of tracks from some of the Dreamcast's most beloved shmups and comes in a custom slip case - once again created by Martin Kay. 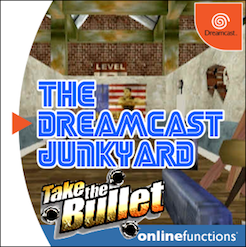 As with our recent Leona's Tricky Adventures competition, there's not really anything arduous you need to do other than press the big red button below and enter using the little app thingy. 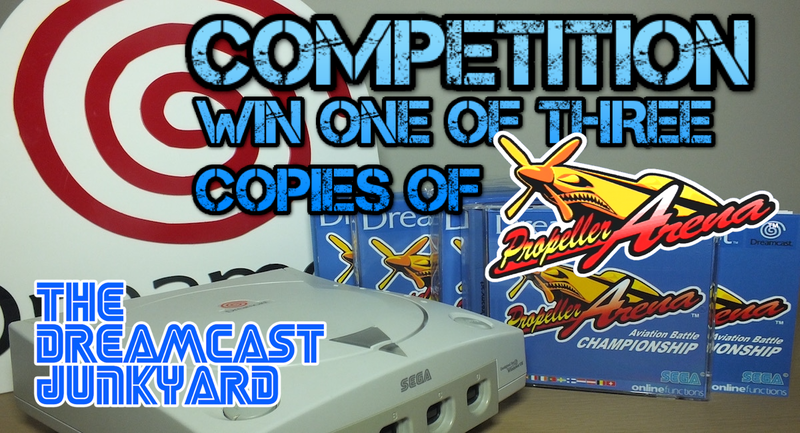 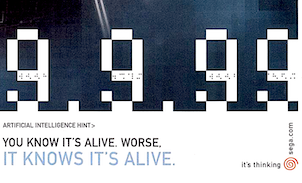 What are you waiting for - engage your sausage fingers or mouse pointer and get amongst it people! 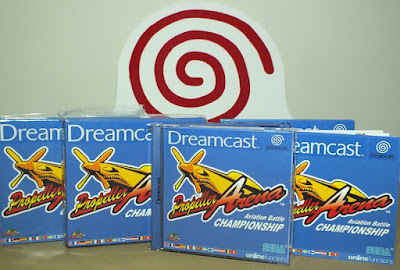 I entered hope to be one of the lucky guys! 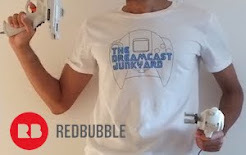 Does Martin have a store?